There are no contracts, no monthly fees, and no commitment, yet you get competitive rates and advanced conference calling features like MP3 recording, PSTN connections, dial-out tools, a live online conference viewer, and more. You can host Togo international conference calls by using our global conference calling service. While we offer toll free and in-country access numbers for over 100 countries, for Togo international conference calls, the access to the call is enabled using the Connect app or via the dial-out feature or by requesting the connection from the 24 hour operator. Fortunately, there are several convenient options for hosting or participating in Togo global conference calls using our pay-as-you-go service. Use the Connect app — This is a free mobile and desktop app that makes accessing Togo international calls a simple matter of tapping a button. 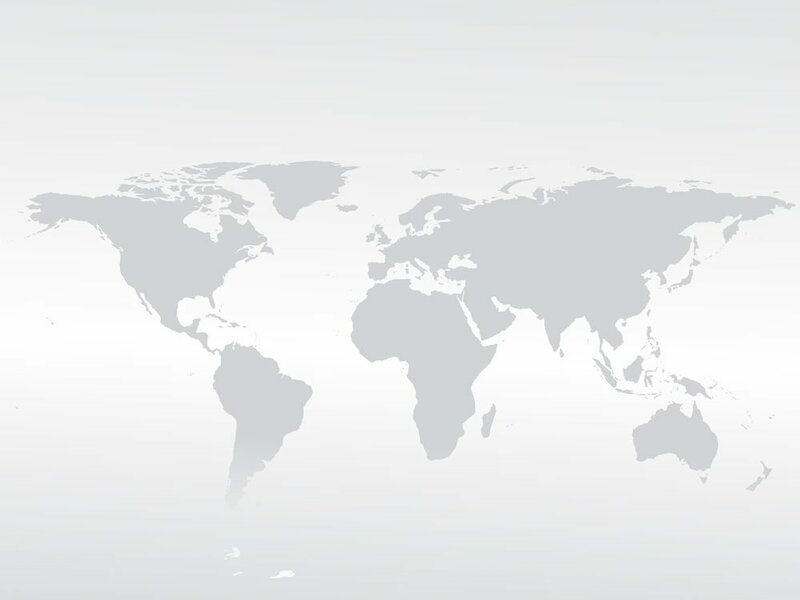 The app routes all calls over our modern PSTN fiberoptic telecommunications network, ensuring that your Togo conference calls are crystal clear no matter where in the world you or your participants may be. It also allows you to manually join other participants as well as record your conference calls. When you connect using the app, you get our competitive dial-out rates, too. Use the dial-out feature — have the chairperson if located in one of the 100+ countries where toll-free access exists, dial-out to you in Togo to add you and your Togo based participants to your call. Ask for operator assistance — Our US-based operators work 24/7 and are readily available to connect you or your participants to your Togo conference calls. The Togolese Republic, or Togo as it’s commonly called, was once known as Togoland. Togo is one of the smallest African countries measuring just 22,000 square miles. The country is located in West Africa next to Ghana, Benin, Burkina Faso, and the Gulf of Guinea. The official language is French, though numerous languages are spoken throughout Togo. Togoland was a German protectorate from 1884 through World War I, at which point it became French Togoland. Togo gained its independence from France in 1960 but, according to CIA World Factbook, has been ruled “with a heavy hand” for nearly 40 years. Togo’s former President Eyadema took over in 1967 after a military coup and ruled until his death in 2005. His son, was installed as president in the aftermath. 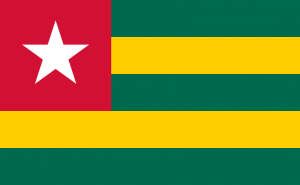 Togo’s first free legislative elections were held in late 2007. A presidential election in Togo has since followed, but not without controversies. Today, Togo is home to 7,552,318 people. It is a poor country with about half of the population living below the poverty line, low life expectancy (especially among men), and high infant mortality. Togo has also been impacted by HIV/AIDS. Commercial and subsistence agriculture make up the bulk of Togo’s economy, yet Togo imports basic foods. Togo’s main crops are cocoa, cotton, and coffee which collectively represent about 40 percent of Togo’s export revenue. Togo also is rich in phosphate and is one of the largest phosphate producers in the world. Because it relies on agriculture, Togo’s economy is vulnerable to weather conditions and international coffee, cocoa, and cotton price fluctuations. According to CIA World Factbook, Togo had 63,200 filed line telephones in 2014, which is about one fixed line phone for every 100 people. In 2014, Togo had 4.8 million mobile cellular phone subscribers, or about 66 mobile subscribers for every 100 people. The CIA World Factbook describes Togo’s phone system as fair. The network is primarily based on microwave radio relay with supplemental open-wire lines. Togo has one satellite earth station and is connected to the West Africa Cable System. According to Africa and Middle East Telecom Week, the fixed line operator in Togo is Societe des Telecommunications du Togo (Togo Telecom). Mobile operators in Togo include Moov and Togo Cellulaire. As of 2014, just 336,000 (4.6 percent of Togo’s population) people in Togo were Internet users. Internet cafes are a popular option for accessing the Internet. According to an undated article on BalancingAct-Africa.com, Togo has more than 200 Internet cafes in its capital city. Internet services include dial-up and fixed and wireless broadband. The two largest Internet service providers are Café Informatique et Télécommunication, a private company, and Togo Telecom, the incumbent phone company. If you need to call someone in Togo from another country, Togo’s international country code is 228. First, dial your country’s exit code and then dial 228 followed by the phone number. If you are in Togo and need to call someone in another country, Togo’s exit code is 00. Dial that followed by the international country code for the other country and then the phone number. Hosting Togo conference calls is easier than you may think, and our pay-as-you-go international conferencing plans are the perfect choice. There are no contracts, no monthly fees, and no commitment, yet you get competitive rates and advanced conference calling features like MP3 recording, PSTN connections, dial-out tools, a live online conference viewer, and more. Sign up for an account today and begin hosting international conference calls in Togo and around the world.